LINKING THE RIGHT INFORMATION TECHNOLOGY SOLUTIONS WITH YOUR BUSINESS NEEDS. Custom Software Systems, Inc. All rights reserved. 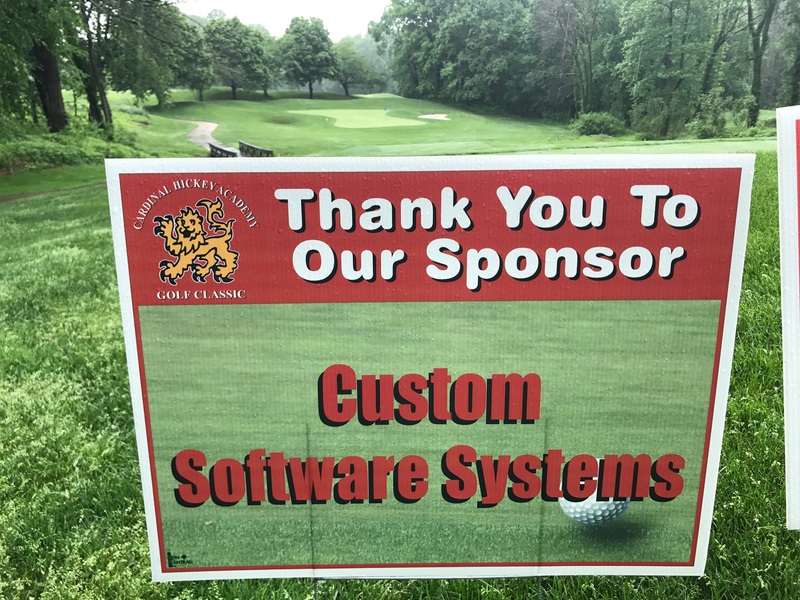 CSS was proud to be a sponsor at the Cardinal Hickey Academy Golf Tournament – even though it was very wet out there today. 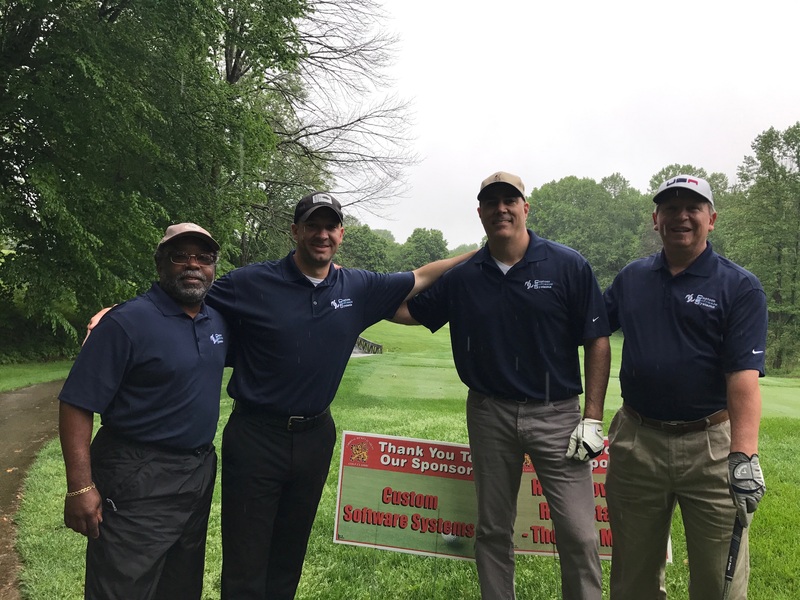 Thanks to Jen Naron, Brian Pichler, Drew Mueller, Lou DiPaolo and Chris Garrett for participating and braving the rain. CSS was very proud and humbled to have received a Certificate in recognition of Excellence and Commitment to the Town of Leesburg as a Business Award Nominee. 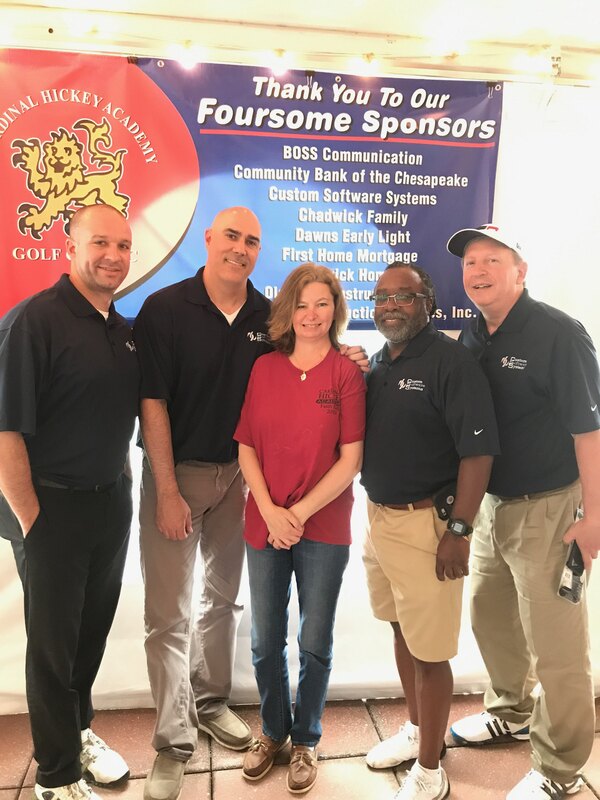 Lisa Cusack received the Certificate on May 16th at the 17th Annual Leesburg Business Awards.